Cleaning. Cost. Convenience. 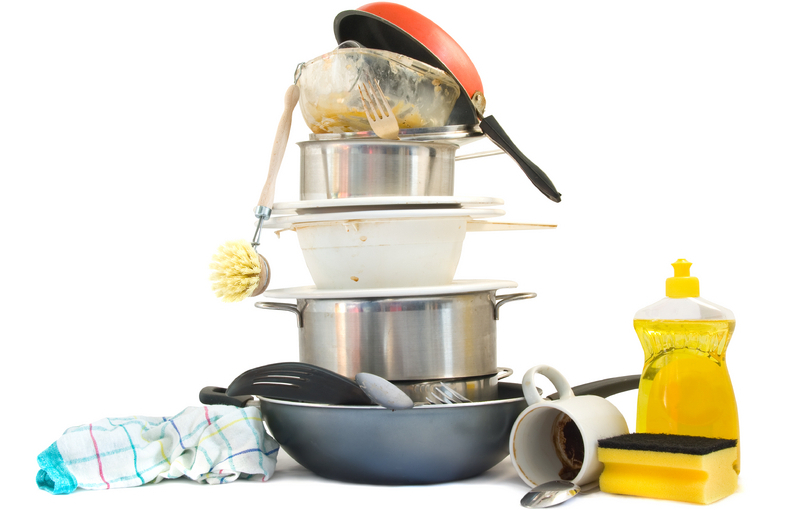 Vitech International has focused on these factors to create unique chemistries for cleaning dishes. Create a retail hand dish detergent that is a lower cost formula to most brands and still meets specific performance criteria. Choose a sensitive skin type formulation or make a naturally derived cleaner; we have the products and knowledge to assist you.